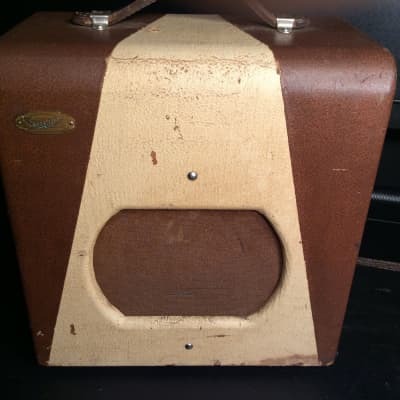 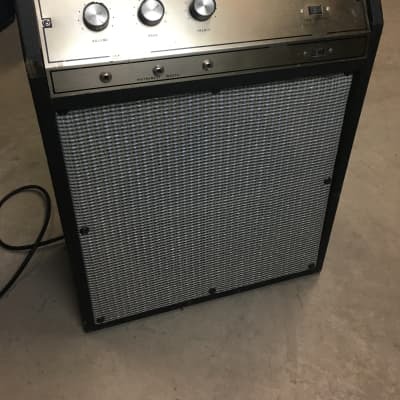 1965 Valco Supro Thunderbolt S6420, sweet amp! 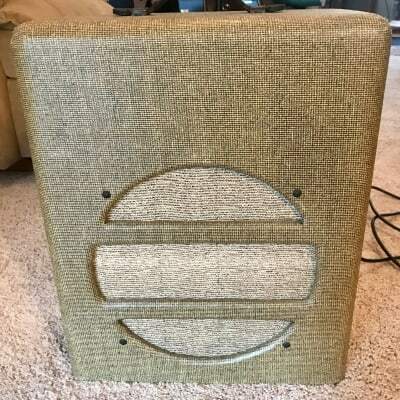 1960 Kay K503 Guitar Amplifier Vintage Tube Class A 1x8 Valco USA, Serviced! 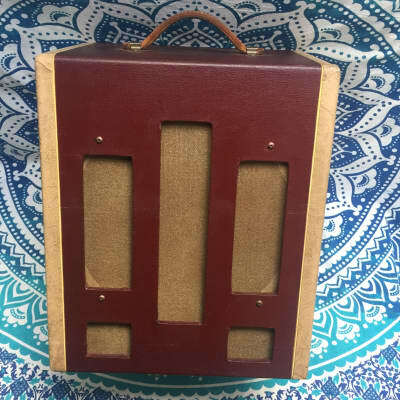 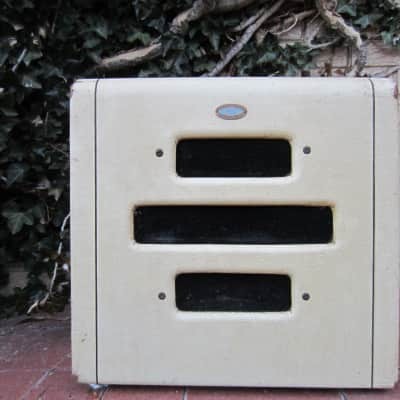 1968 Valco Tube Amplifier / 1x15" Jensen Speaker 2x6L6 Amp / Supro Thunderbolt?? 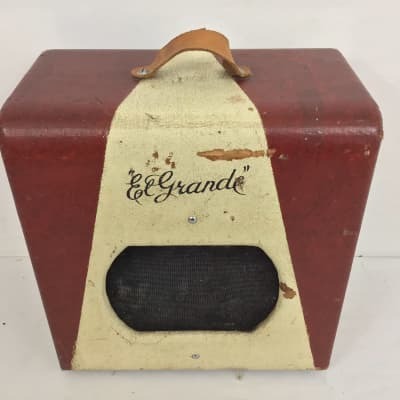 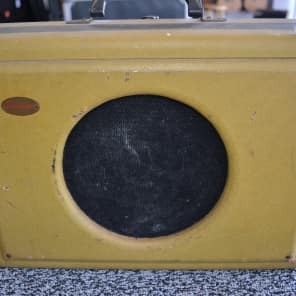 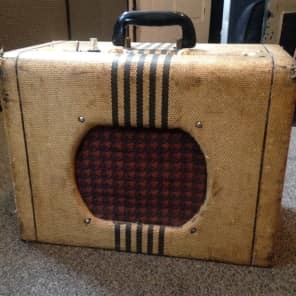 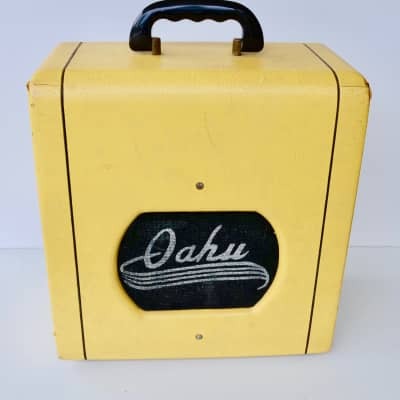 1940's Valco Sears National Tweed Amp in Fabulous Condition !